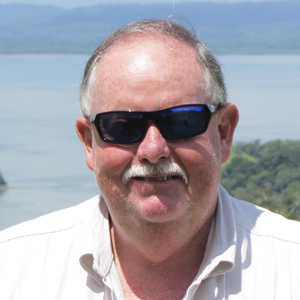 SAN JOSE, Costa Rica --- Costa Rica, one of the world’s premier sportfishing destinations, has named Herbert Nanne, and Monica Gutierrez to the country’s recently formed Sportfishing and Tourism Commission. Nanne is a biologist and The Billfish Foundation’s (TBF) Central America Conservation Director. 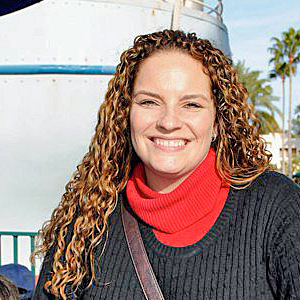 Gutierrez is a lawyer and President of Pronature, a sister conservation entity to TBF. After a TBF sponsored socio-economic study was presented last year on the positive impact sportfishing has for the country, the Costa Rica Fisheries and Aquaculture Institute (INCOPESCA) created the commission in July 2010. Its duties include creating alternative projects among the small and medium-scale artisan coastal fleets to reduce commercial fishing during closed fishing seasons. It’s also charged with promoting sportfishing in Costa Rica and proposing conservation measures to be adopted by INCOPESCA for all sportfishing species. “We’ve started discussions to promote converting commercial fishers to sportfishing and eco-tourism operations,” said Nanne. “We’re beginning in the Gulf of Nicoya, a highly productive area that is severely overexploited. The nearby ports of Puntarenas and Caldera are visited by cruise-liners and the tourists could be taken on sportfishing trips or for tours to observe the beauties of the islands and mangrove estuarine systems where tropical fauna is abundant. INCOPESCA President Luis Dobles, and board members Alvaro Moreno, Julio Saavedra and Jorge Niño were previously appointed to the commission. A seventh post will be filled by a Costa Rica Tourism Institute (ICT) representative. Last year’s socioeconomic study on sportfishing’s impact was conducted by the Research Institute on Economic Science of the University of Costa Rica. TBF said it was well received by executive governmental authorities and the countries’ general public. TBF is also actively working with government authorities in Mexico, Peru and Panama with programs to protect billfish, mainly from overfishing coastal fisheries by commercial interests, while implementing tag and release programs for recreational sportsmen.